Expert coaching and customized programming, wherever you lift. 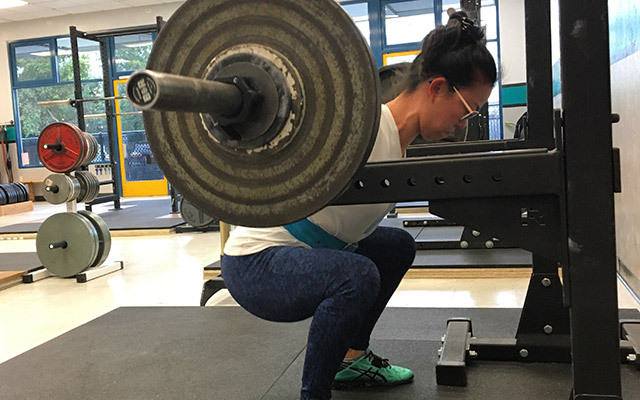 Online coaching offers a compelling package: regular review of lift technique by expert strength coaches — all while doing your workouts at your regular gym. It is hard to overstate the value of in person coaching. However, it can sometimes be a challenge to make time in the day for an in person visit. 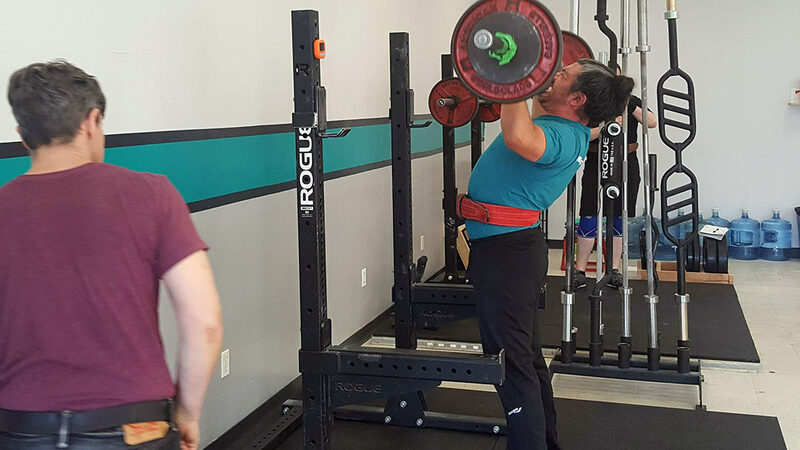 Online coaching gives lifters another option for steady guidance in their training. Our online coaching is $120/mo, no minimum commitment. Clients must begin with the Learn to Lift intro package. Interested in online coaching? Use the contact form below to tell us about yourself and your goals. We’ll be in touch within one business day.